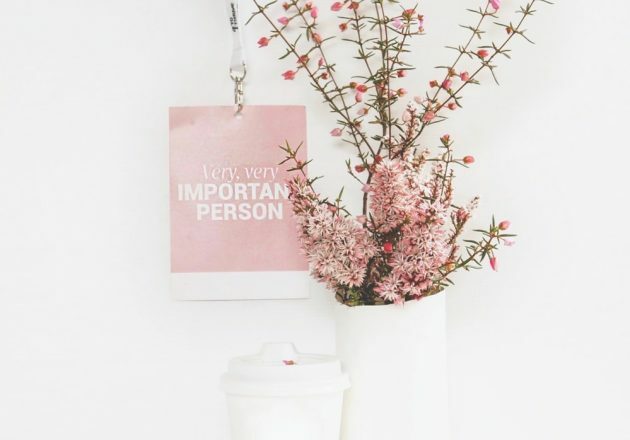 You’re joining a movement that is about creating change, and you’ll get a few extra little goodies to make you feel super special. Yep, that’s right you’ll get access to all our events before anyone else. That’s what we do for our members. When you’re part of our movement we’ll give you member only access to our speakers at events. Pretty cool, right? 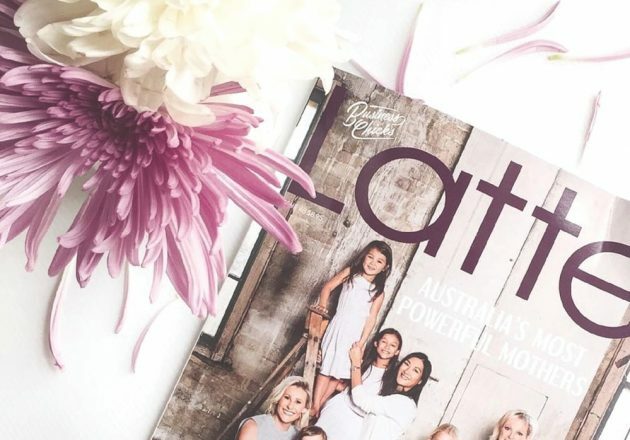 Latte is our gorgeous magazine just for members. It’s not something you flick through but instead read from cover to cover, completely immersed in for hours on end. It’s our voice for women who want more. You’ll get this delivered straight to your mailbox if you’re in Australia. We’re all about connection. You’ll get access to our global community to connect, collaborate and engage with. 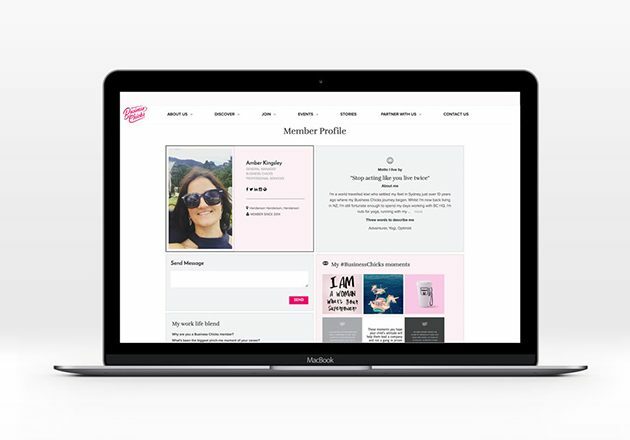 Create your profile in our member-only access area and you’ll be surrounded by women who care. 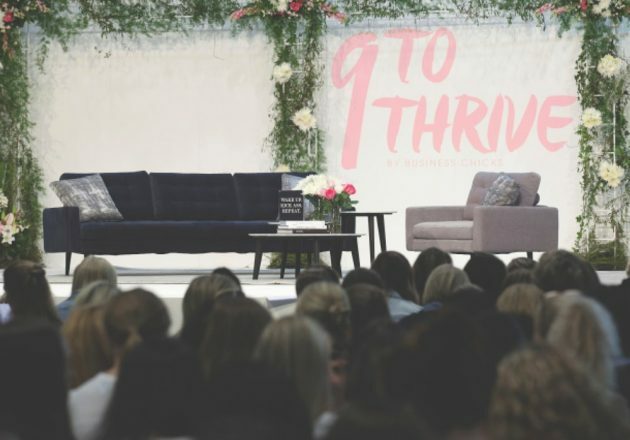 We’ve got access to some of the most influential women around and they’re all yours to tap into.